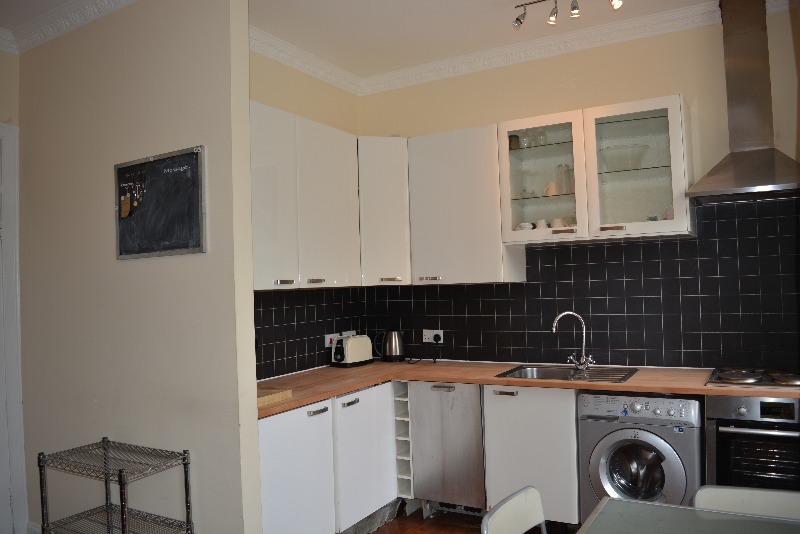 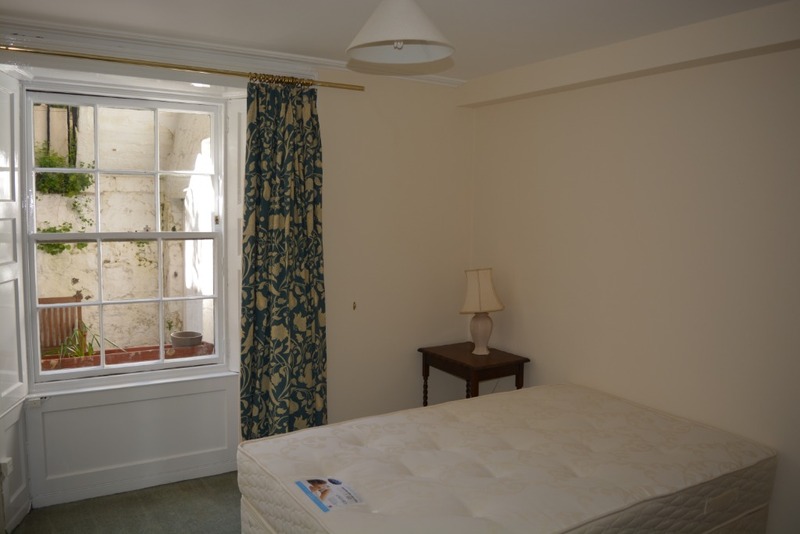 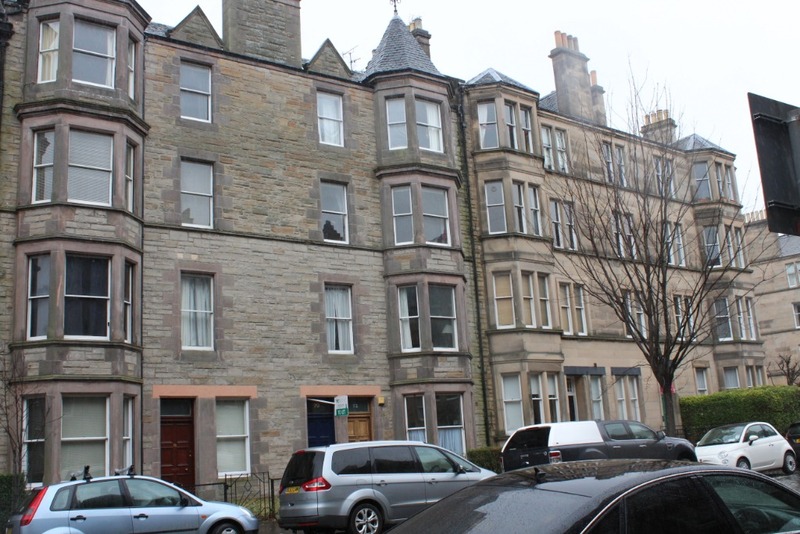 Tradional Top Floor flat situated in the Popular New Town area, Comprising of Four Double Bedrooms and suitable for HMO. 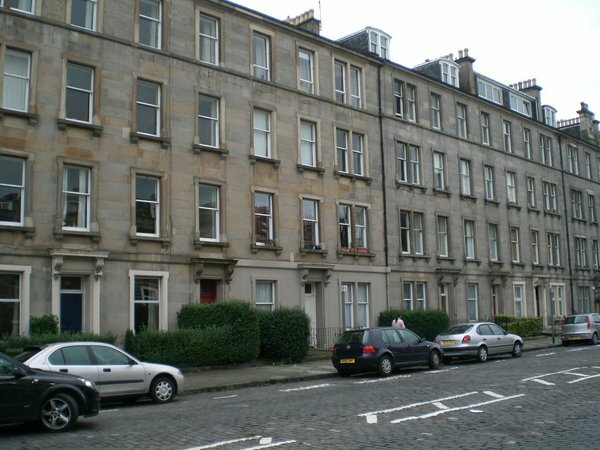 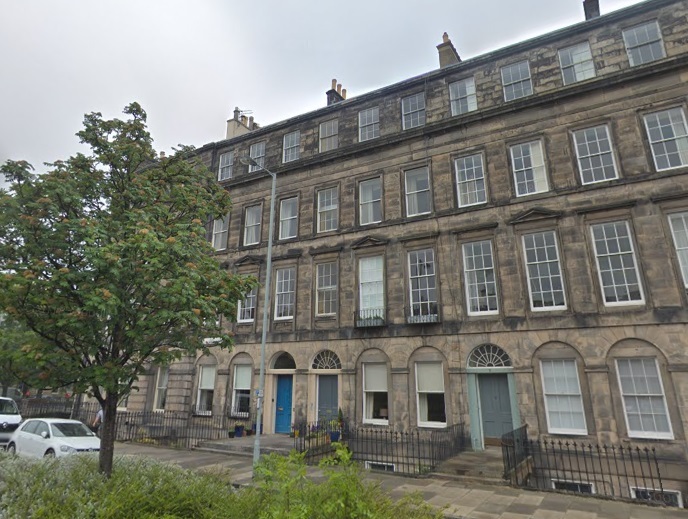 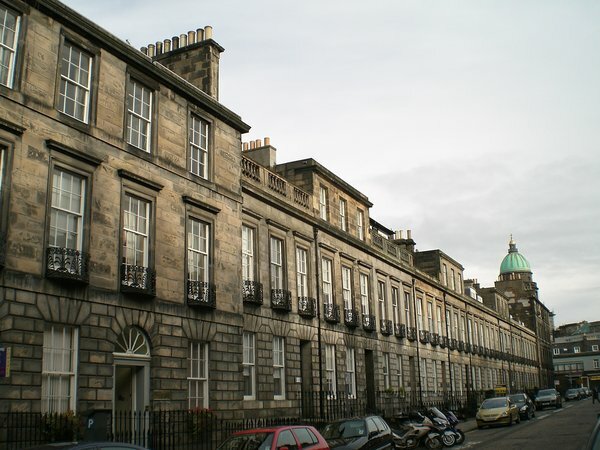 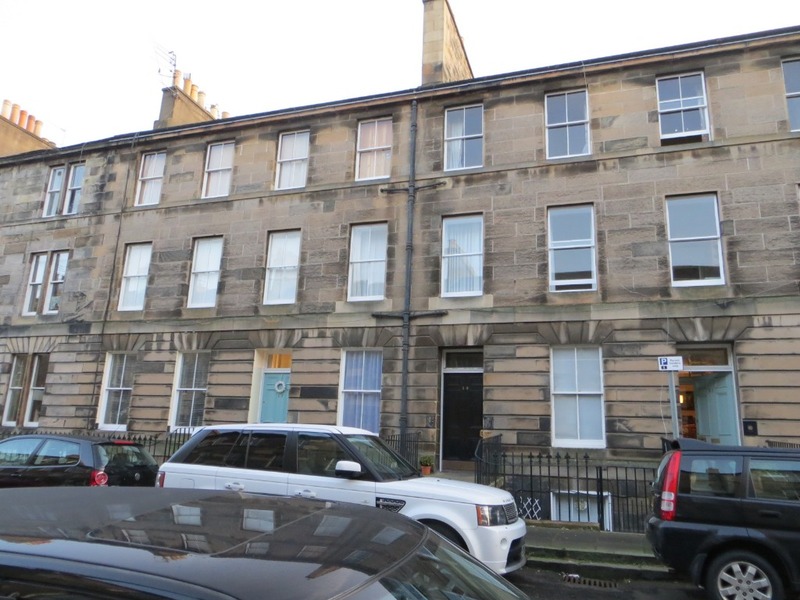 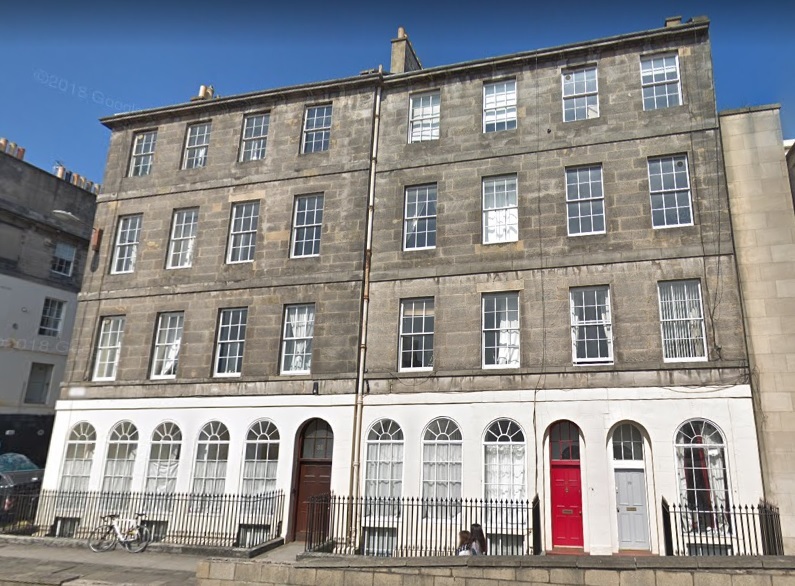 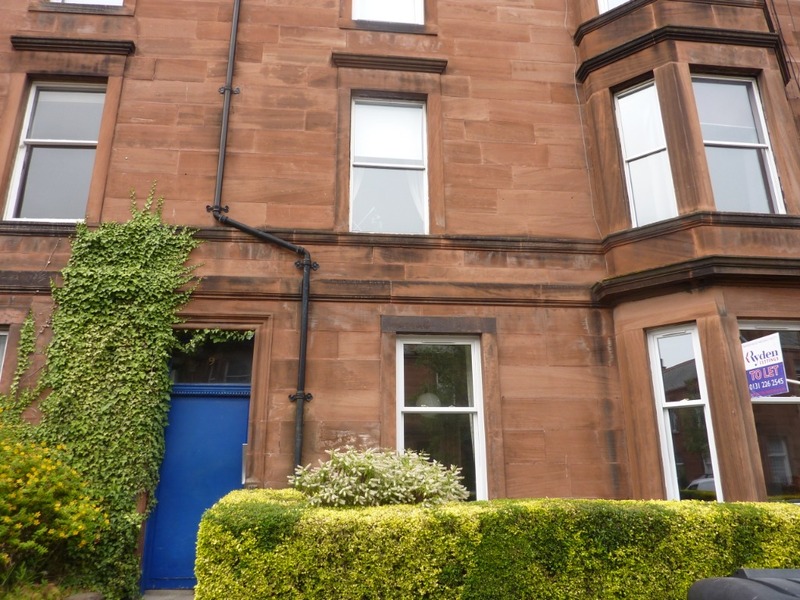 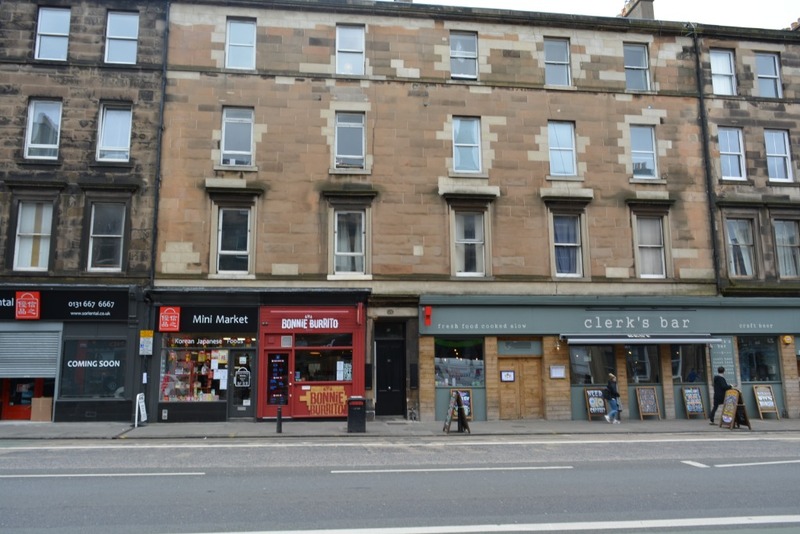 *ENTRY DATE 17 JUNE 2019*Delightful three bedroom second floor HMO Licensed flat, ideally situated in Marchmont. 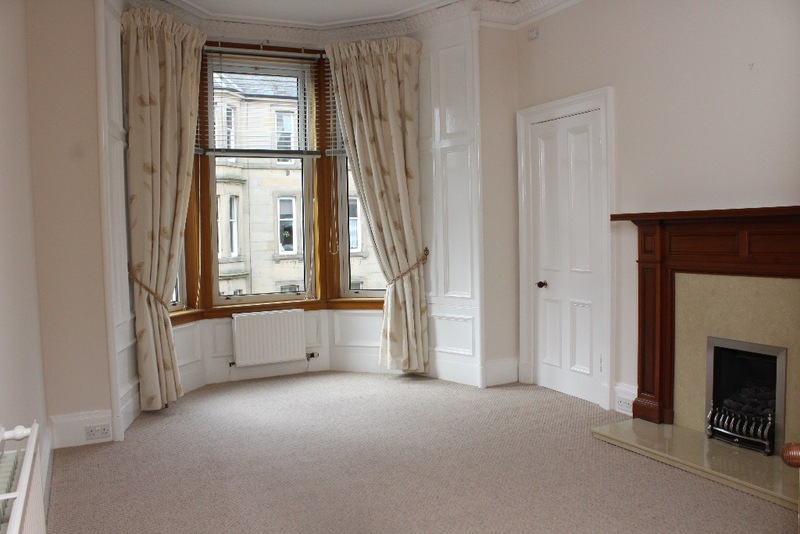 Third floor, three double bedroom property located in the popular area of Newington, just minutes from The University of Edinburgh's main campus. 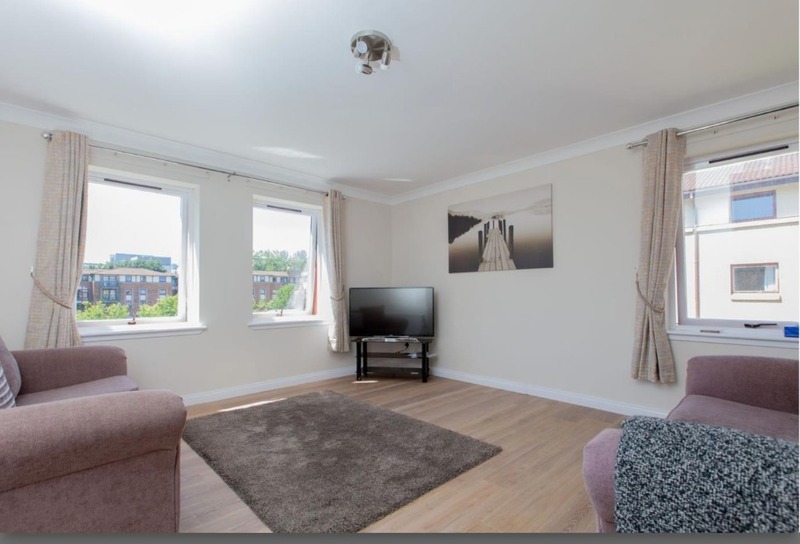 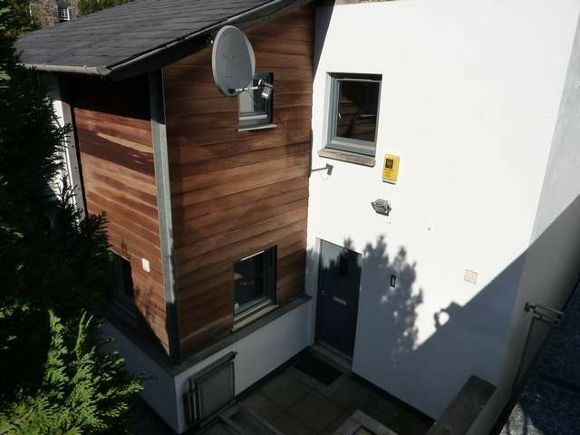 *MOVE DATE APRIL 2019*Spacious ground floor flat situated to the South of the city close to the Universities and with good access to the city centre.